Hey poker game lovers, here is a good news for you! 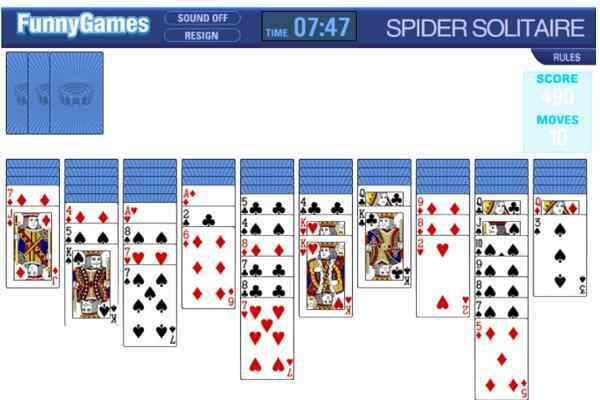 With Governor of Poker 2, you can now witness the unlimited fun and thrill in your favourite browser. Collect more and more poker chips to purchase houses, win transportation, play against advanced poker AI opponents, and get ready to be appeared in more advanced poker matches. 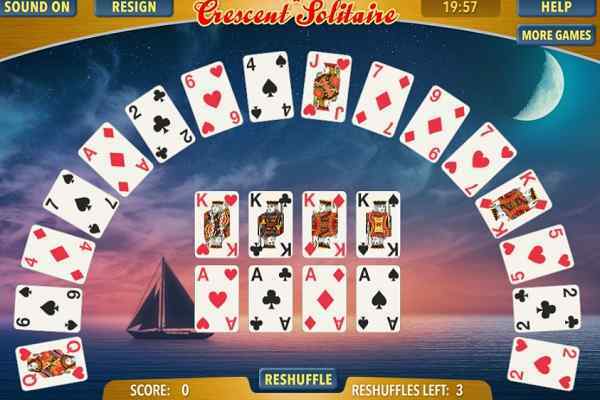 Your primary goal in this free online card game is to beat the Governor of Poker with the optimum possible score. It is a single player version of a very popular GoP series and can be easily accessible by anyone without an internet connection. Governor of Poker 2 has today evolved as an awesome online poker game where governor primary aims at outlawing poker. Of course, your best poking skills and patience will work in order to help you to earn a huge score in the end. Play through a wide range of opponents from various cities in the highly popular state of Texas. Use your card playing skills to become a poker champion in this brand new arcade game. 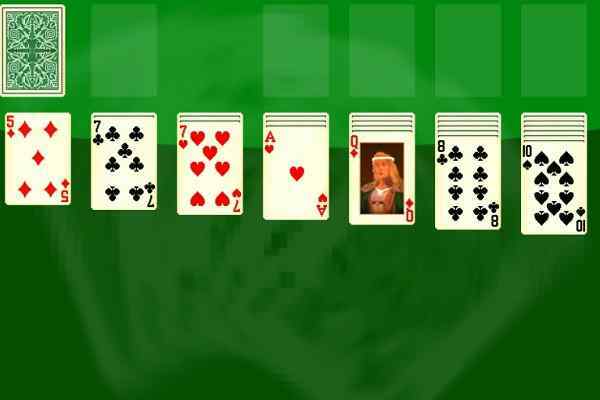 Go through the tutorial to learn the basics of the game in case if you are unknown with the rules of poker. With interesting storyline, this game features cool graphics and seamless gameplay. All the controls of this best card game are very intuitive. Hope you will show all your shades and convince the governor to restore this old age card game. 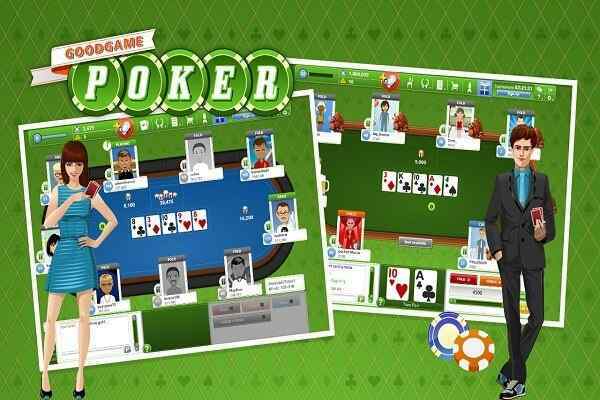 It features improved AI players, 27 saloons to play poker, and 16 different cities. 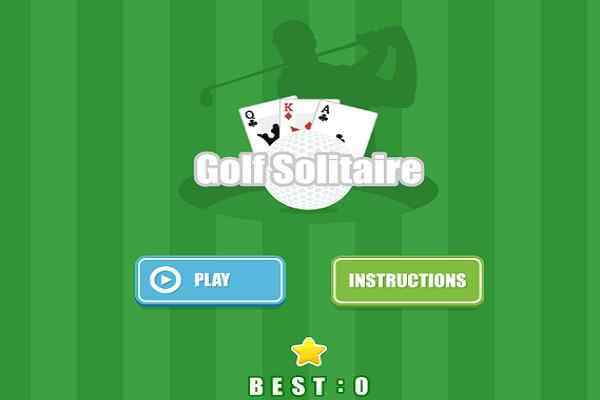 It can be played on different platforms, including Desktop browser, Mobile browser, iOS app, and Android app.